Martha Horney, who was the wife of Tom Horne, the former Attorney General of the state of Arizona, died today after suffering from pneumonia. She was 77 years old and had been suffering from the effects of pneumonia for around a month. Her husband Tom Horne had served as the Attorney General of Arizona from 2011 to 2015 and had been a well-regarded lawmaker in the state during his tenure. Martha Horne breathed her last at around 1230 pm on Sunday, and her death was announced by the former Attorney General himself. They had been married for just three years short of half a century and needless to say, the grief in his statement was palpable. In his statement, Tom Horne said, “People who knew her — whether they knew her well or just acquaintances — they all described her as the kindest, gentlest, sweetest person they ever met. 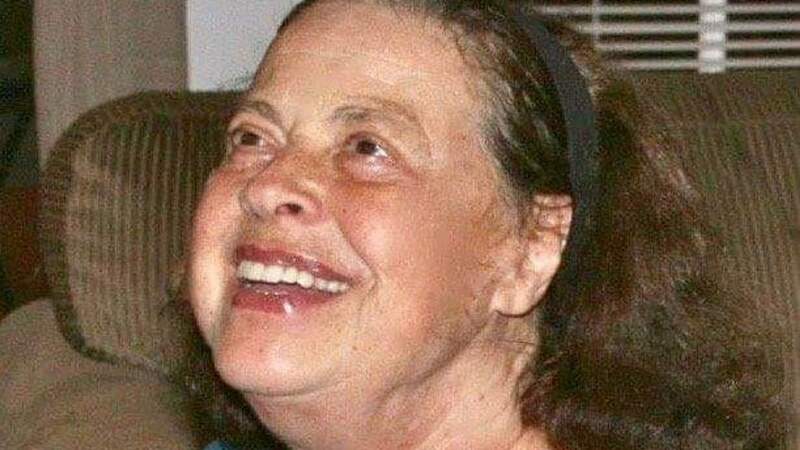 She was utterly selfless and kind to everybody, no matter what their station in life.” Martha Horne’s funeral is going to be held at the Saint Joseph’s Catholic Church located in Phoenix on the 22nd of April and the service is going to commence at 5 in the evening. Although Martha Horne was an educated person, with a master’s degree to her name from The Julliard School, she devoted herself to raising the family and helped raise five children. Tom Horne said that his wife was a highly talented musician and was known to be particularly gifted with the harp. She had also established the Martha Horne Memorial Music Scholarship Fund in Phoenix and her husband stated that following her death, her well wishers could contributed to the fund in her memory.